Daryl Johnson (Worcester Park, United Kingdom) on 8 March 2016 in Transportation. 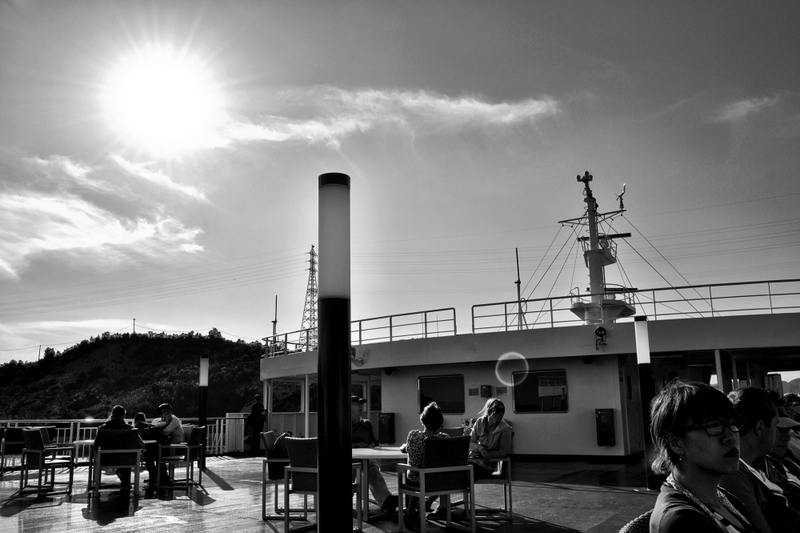 A lovely B&W of the ferry ride. A fun day.